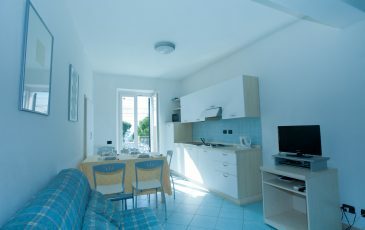 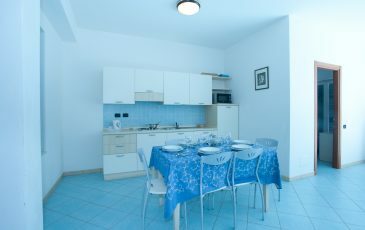 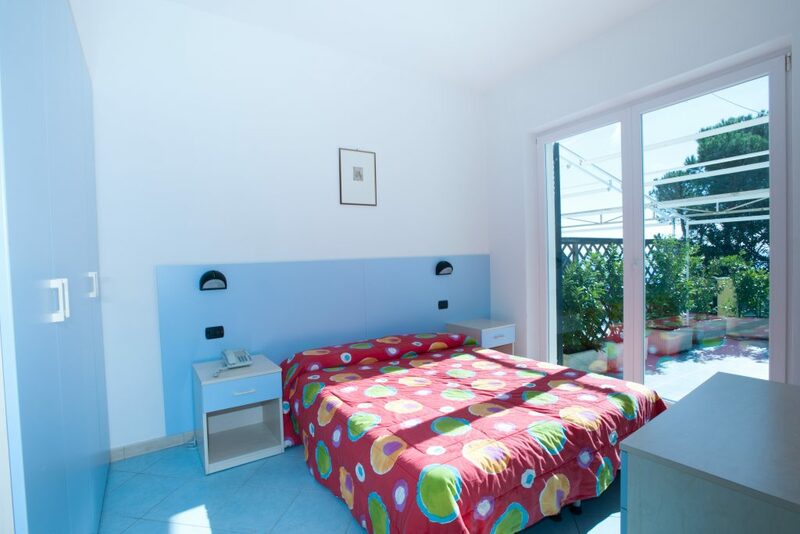 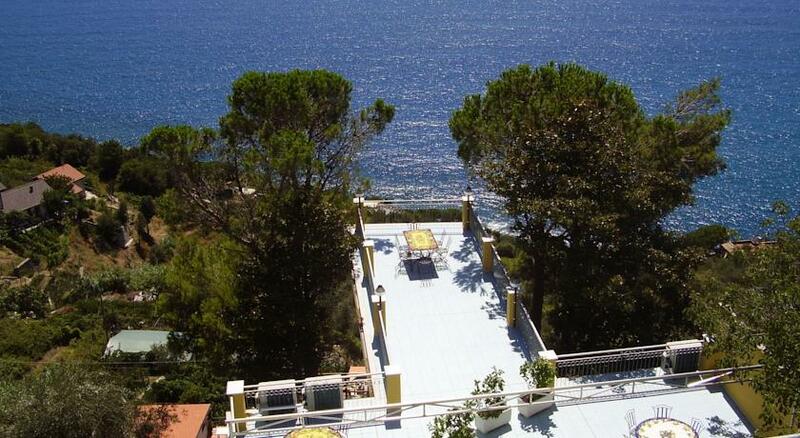 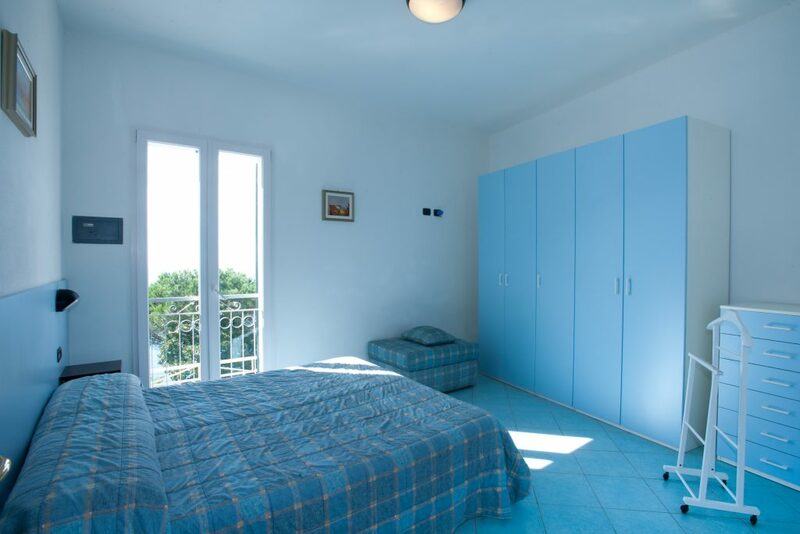 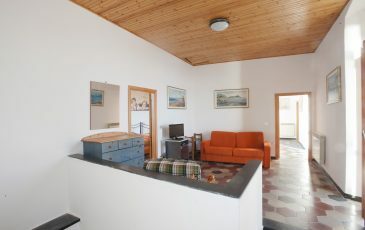 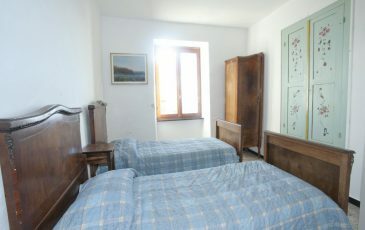 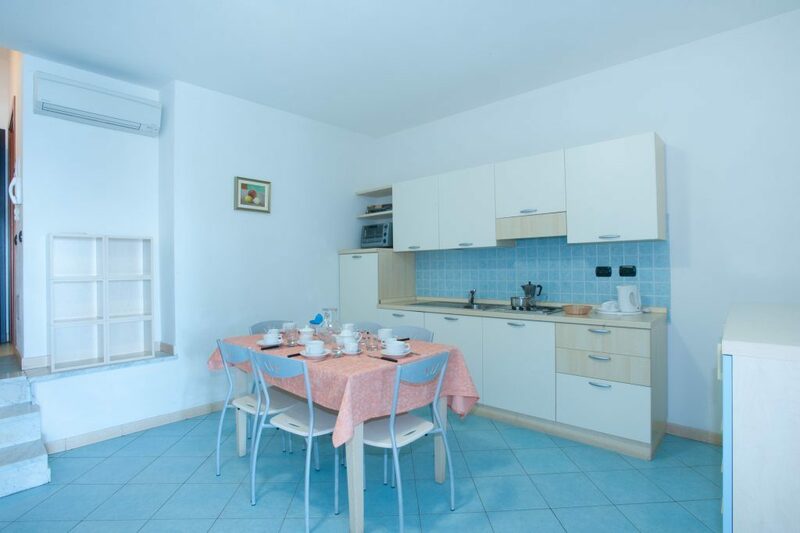 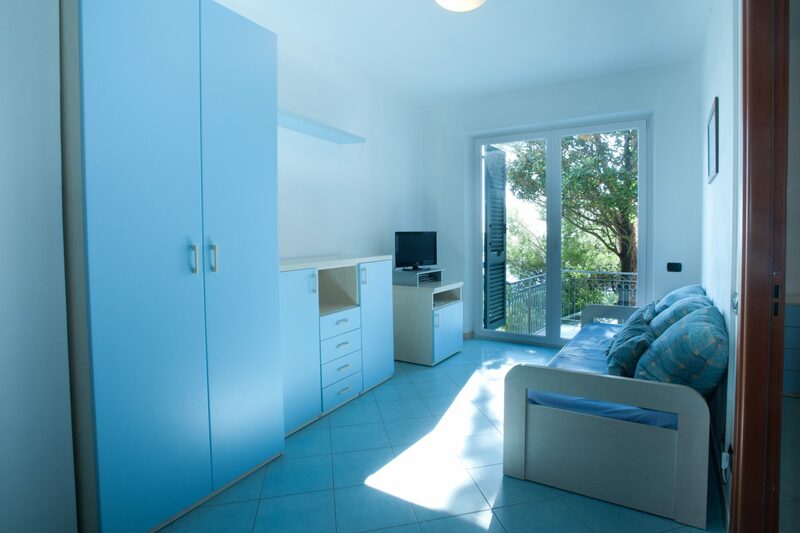 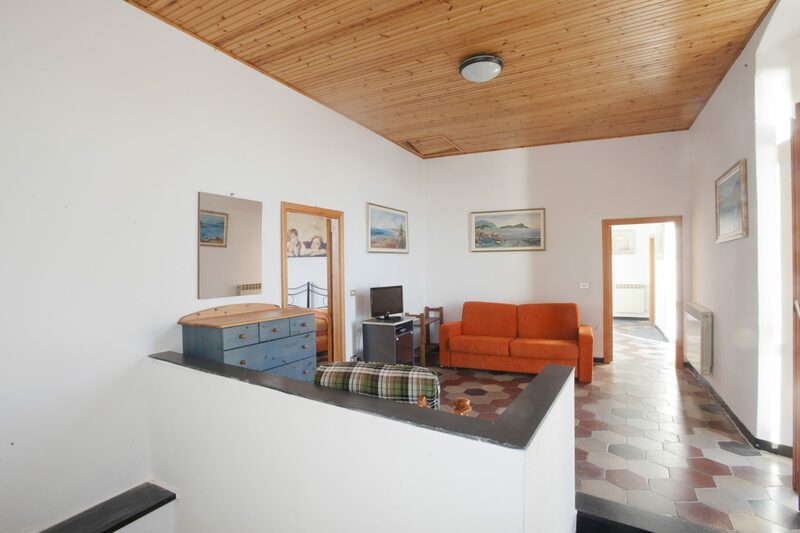 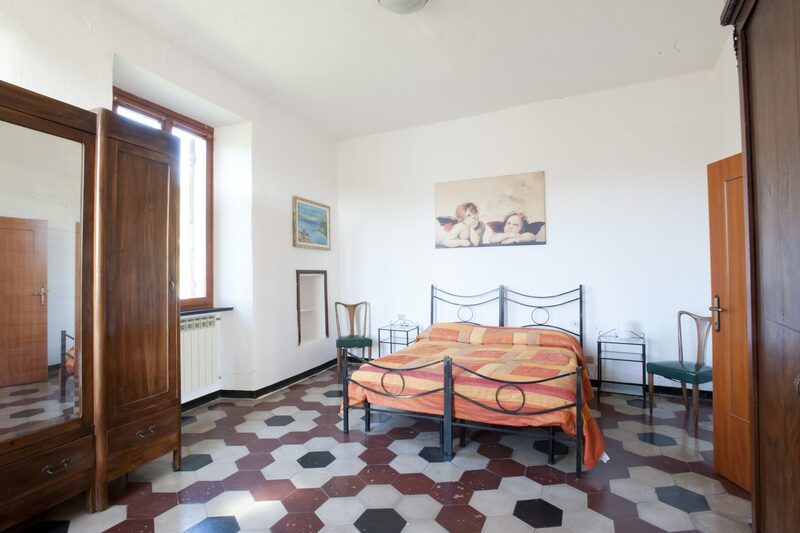 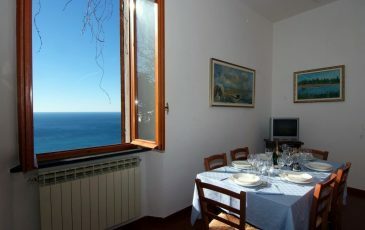 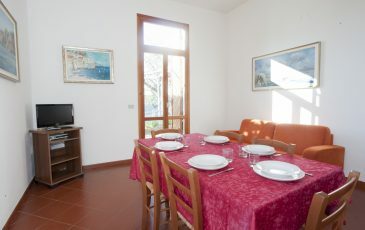 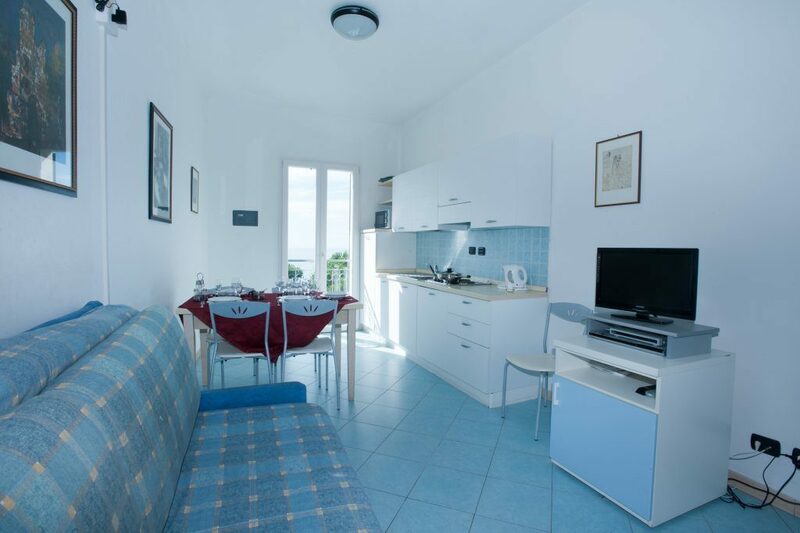 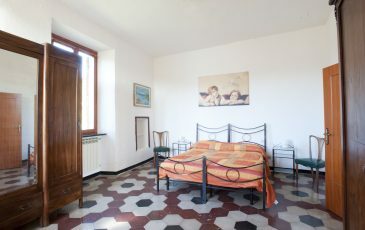 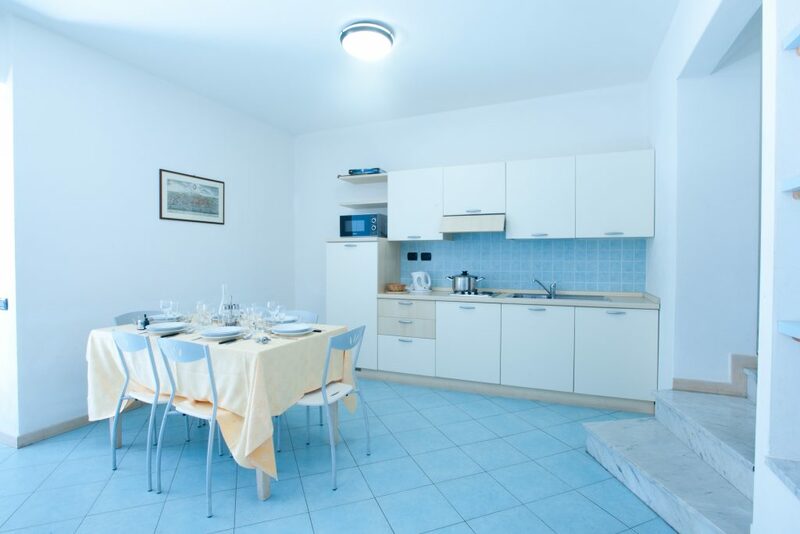 Apartments are located in the characteristic historical centre of Moneglia on the sea front. 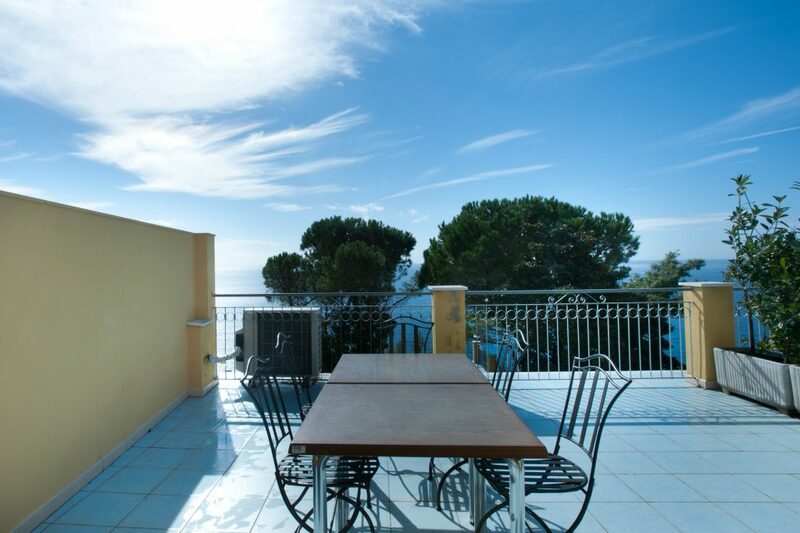 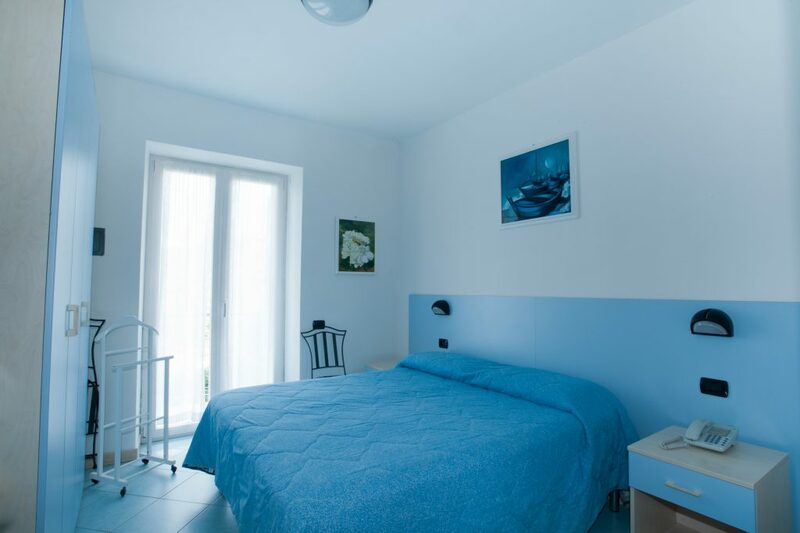 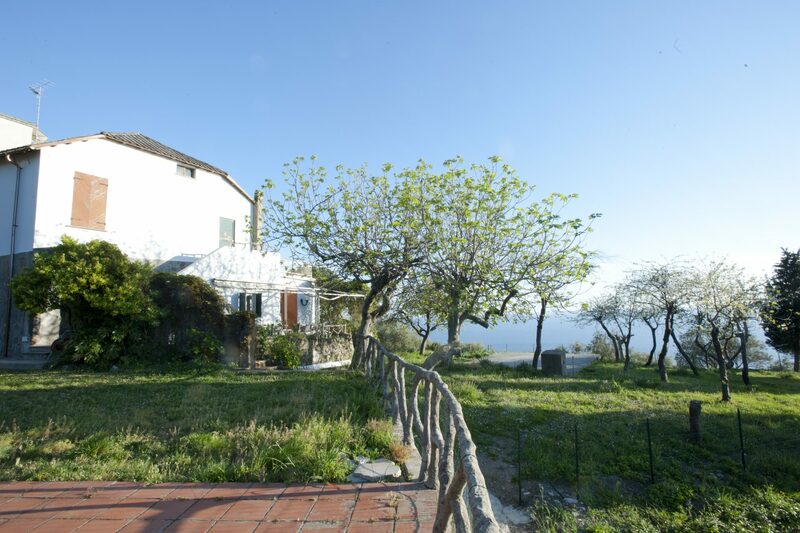 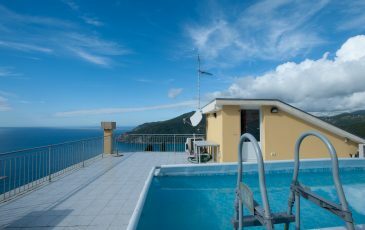 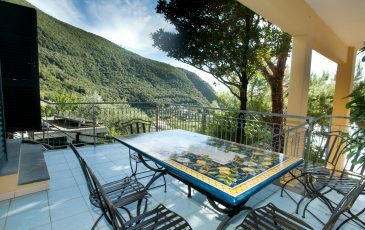 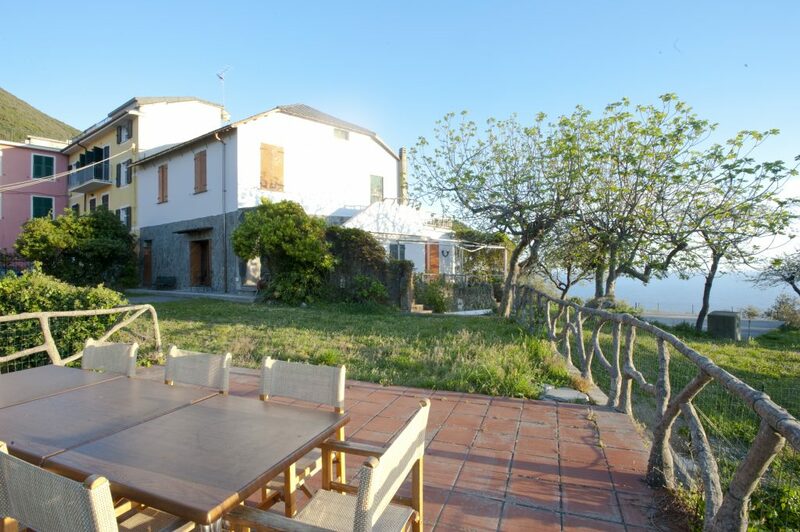 Our cielo e mare apartments are located in Lemeglio; a beautiful location with enchanting views of the Ligurian Sea, the gulf and the hills of Moneglia and is just two kilometers from the center. 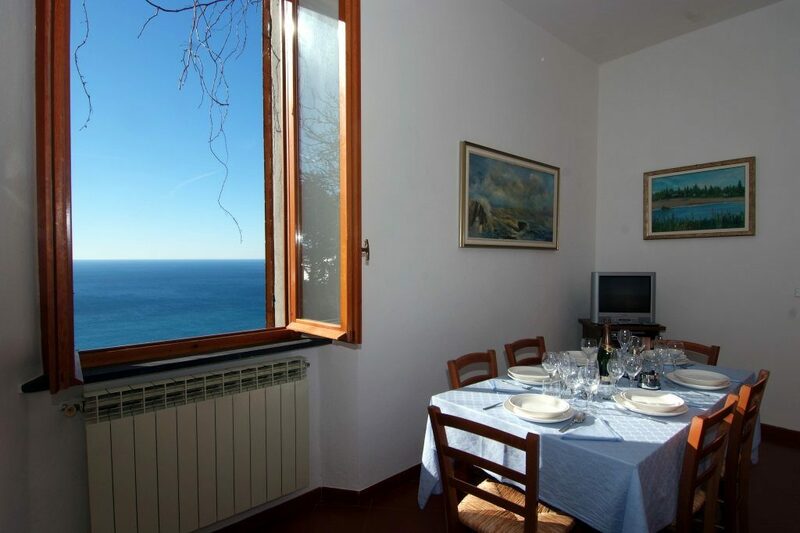 The beach is easily reachable by car, by public transport, and for nature lovers, you can also reach it on foot. 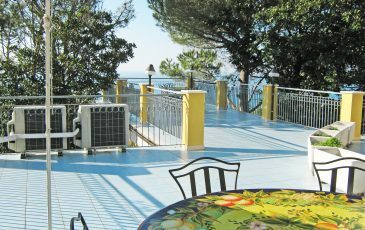 Lemeglio is also the point of departure and arrival for excursions to the Cinque Terre, to the green hills surrounding Moneglia, to the archaeological sites of San Nicolao, to the Sanctuary of Velva and to the Alta via of the Monti Liguri. 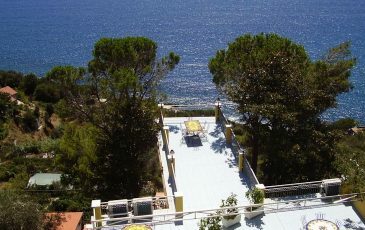 A peaceful beauty. This is the first impression that Moneglia gives of himself to whom he arrives. 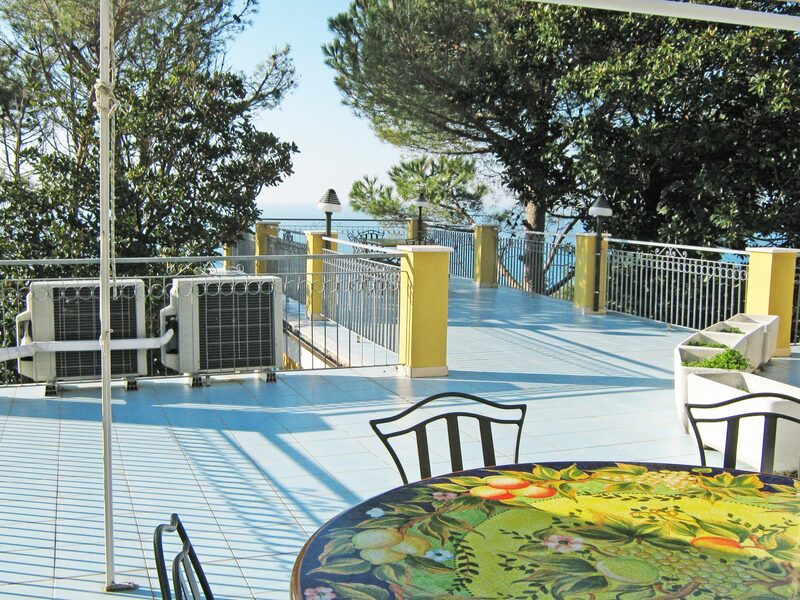 An impression destined to strengthen as the climate and atmosphere are experienced.